Clear Braces at Brite Dental. Do you want to close the gaps between your teeth? Are you embarrassed by your squint or crooked teeth? 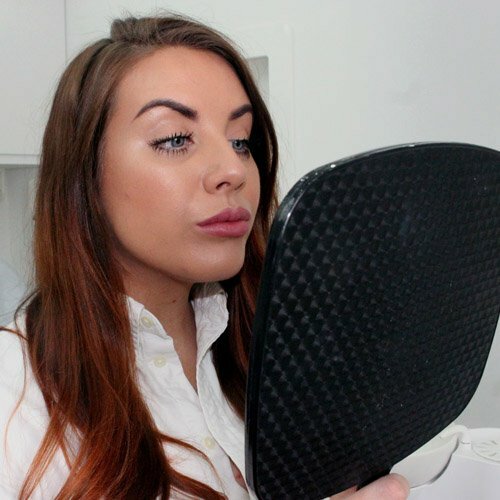 Do you avoid selfies or hate seeing your teeth in pictures? 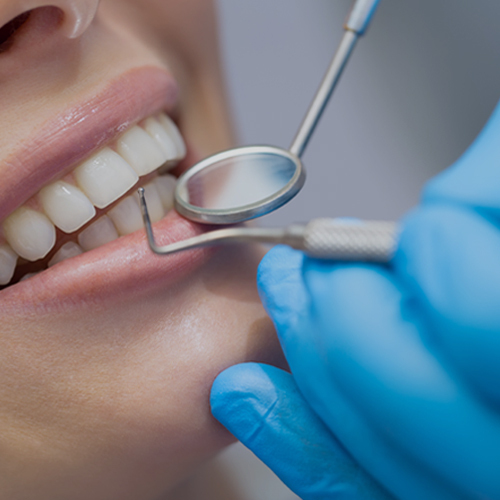 Would you like to straighten your teeth without wearing metal brackets or wires? At Brite Dental, we offer a number of clear aligner systems to straighten your teeth discreetly. The advantage for you is that you can finally smile with confidence. With the smile of your dreams you can enjoy life to the full and have the photos you have always wanted. 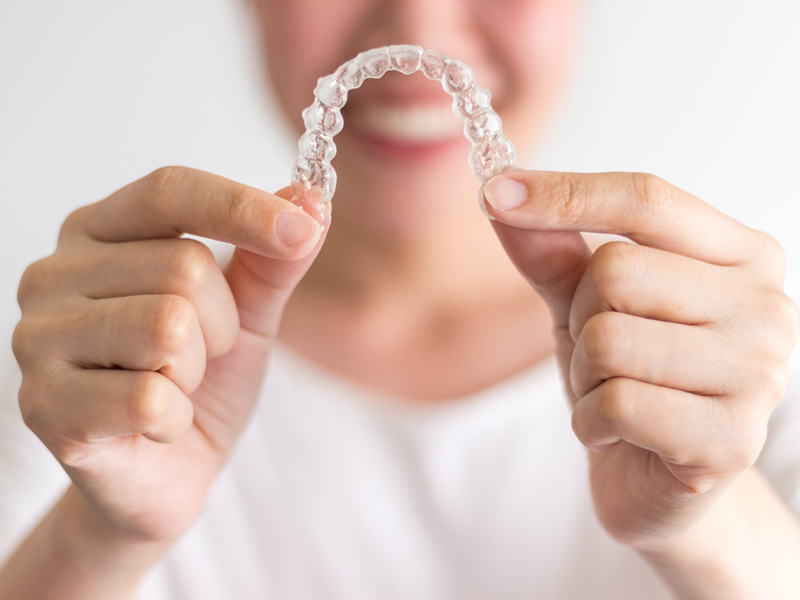 Due to the growing popularity of orthodontic treatments, there is a wide variety of clear brace systems available to achieve that perfect and healthy smile. 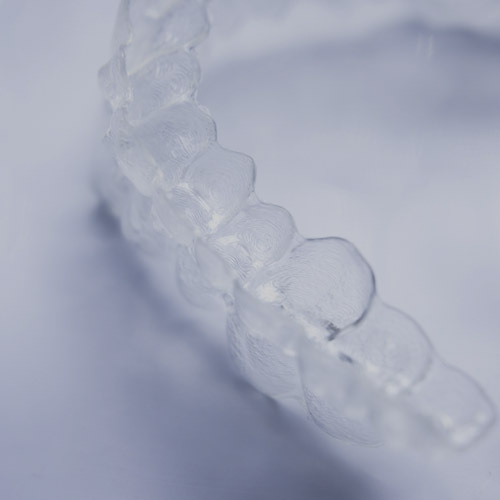 At Brite Dental, we have 4D Dental clear aligners and Clearcorrect aligners available. If you would like to straighten crooked or squint teeth, but don’t want to wear brackets or wired braces our clinical care team can offer you clear braces that can transform your smile fast and effectively. Clear braces will gently guide your teeth into the right position in a matter of months and will create the smile you have always dreamed of. Clear braces are a revolutionary orthodontic treatment for straightening your teeth. The invisible braces can straighten your teeth fast and efficiently without disturbing your everyday life. You can remove your custom-made clear aligners and enjoy the food that you love. 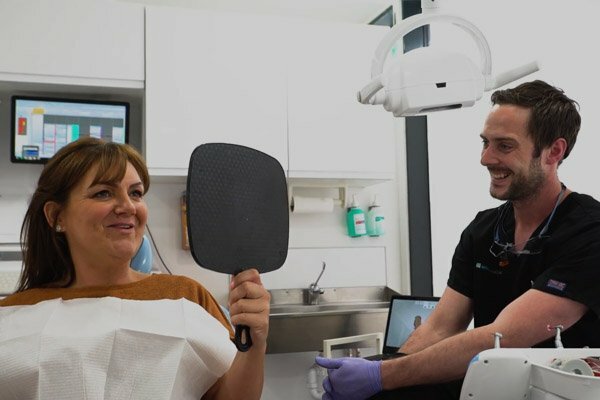 Firstly, we will determine the suitability for treatment by taking digital impressions of your teeth with our 3D scanner. Once confirmed we then use digital x-rays, scans of your teeth, and moulded impressions to create custom- made invisible aligners. 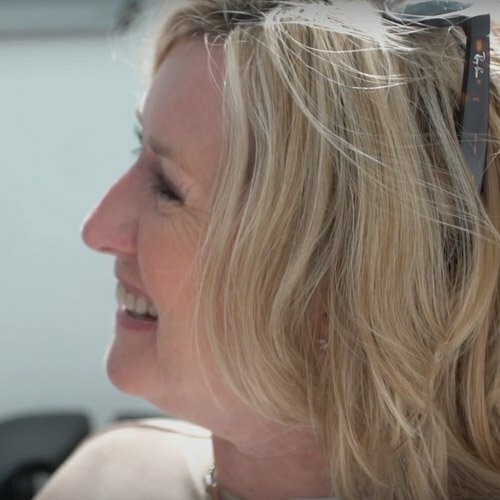 What’s even better is that the software we use allows us to predict how your teeth will change at every stage of the process, meaning you can see the expected results prior to beginning the treatment. Your bespoke braces have to be worn for two weeks before switching to the next aligner in the series. Each tray is designed so that the teeth are marginally straighter than the previous tray. Over the two-week period, your teeth will position in line so that they match the tray. Unlike traditional braces, invisible braces can be taken out when eating, brushing and flossing your teeth. 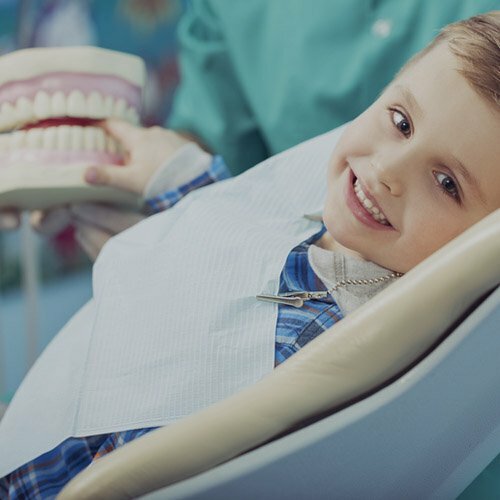 The length of time to complete the treatment and gain a healthy even smile depends on the complexity of the straightening issue but generally takes between six to nine months. If you don’t want to commit to braces that will show, then clear braces might be an ideal orthodontic solution for you. Join millions of happy patients and have the smile you desire. Straighten your teeth without people knowing you are wearing braces! Speak to us today to arrange your consultation and get that step closer to achieving the smile you have always dreamed of. 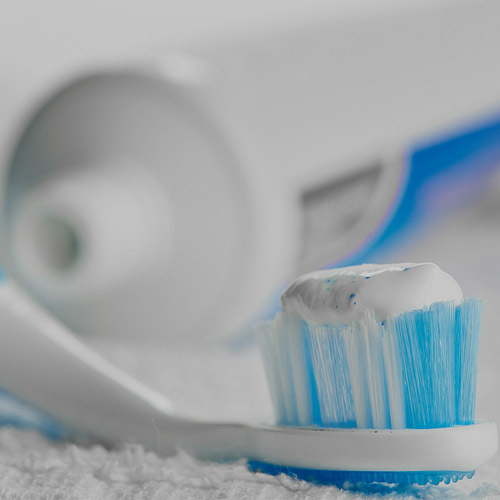 At Brite we provide the highest quality of cosmetic dental treatments. 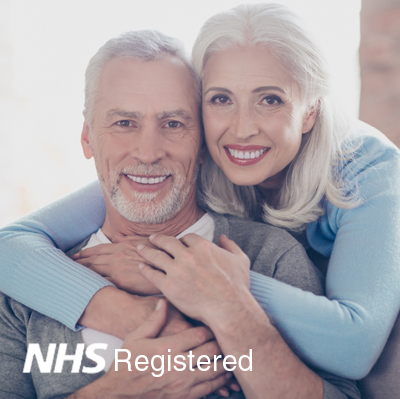 See the services that we offer & register with your local NHS dentist today! Contact Brite Dental today and our clinical care team will select the best orthodontic treatment option for you.